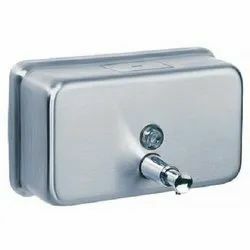 We are dealing in Hand Wash Liquid Dispenser. 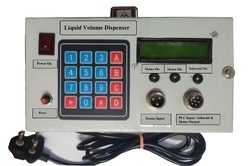 Liquid dispenser controller for dispensing grease, adhesives, sealants, inks, coating etc. Quantity can be monitored by varying time and pressure. - Low cost, efficient handling of adhesives, semiautomatic operation, controlled by digital controller. - The JAL liquid handles a wide range of viscosities from liquids to pastes, constructed of inert materials to allow use with aggressive chemicals such as rubber adhesives, oils, low viscous grease offering digital programmable timer.